The construction industry is a sector unusually permeable to innovations. These technological advances are of several kinds: connected objects, 3D printers, BIM, data management (Big Data), drones, robots, concrete that repairs itself or even collaborative economy. The sectors mainly concerned by drones are safety, construction, health, aeronautics. Recently, they have appeared on construction sites as an experiment. They are used to provide 3D models, perform topographic surveys, perform diagnostics on inaccessible structures, monitor developments on construction sites and perform energy diagnostics. The benefits of building and civil engineering translate into improved productivity, economies of scale and enhanced safety on construction sites, and this will be achieved by embedding sensors and other advanced technology into existing equipment like safety cones to help drones understand the construction site. The 3D printers optimize the use of raw materials by speeding up the execution of the construction site. Indeed, it limits human intervention on site and may remove jobs in the future, but will give rise to new opportunities: robotic technicians and other software developers will be the professions of tomorrow. In the building sector, this technology can be used to create emergency housing to deal with the consequences of a natural disaster and allow victims to have a place to live very quickly. The most famous example of using the 3D printer is the Chinese company Winsun who managed to print a 6-story building with a printer 40m long! Its use on a construction site could be beneficial to limit accidents and have better control of the different stages. A first experiment is currently underway in Italy with the construction of a whole village with the help of the 3D printer. This allows estimating in real time the cost that can generate a modification on a structure, to manage the synthesis between the different lots in design and construction phase, to generate virtual representations and 3D views for the marketing and to optimize building maintenance after that. Augmented reality refers to computer systems that allow a 3D (or even 2D) model to be superimposed on the real world. Another possible direction is the monitoring of your work in real time from your site. The people with the application (from the works manager to the worker) can see what will be the rendering of each stage of construction or renovation of the building. It can also be a communication tool if you make the application public, neighbors and passers-by will immediately have access to a 360-view of the finished building. Apprehended and feared at their onset, robots slowly begin to be deployed on construction sites. Ensuring security is the main argument advanced by the robot’s supporters. 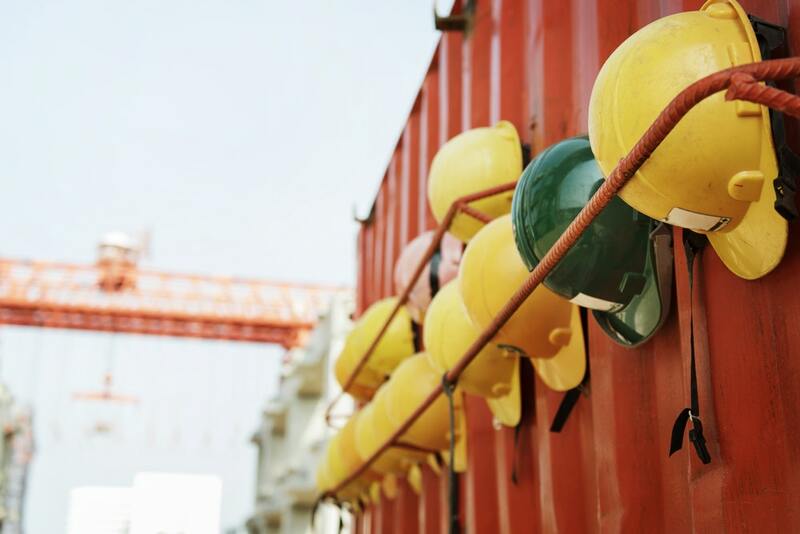 Nevertheless, time constraints related to the speed of construction of the site and the need to reduce labor costs also contributed to its dissemination. Finally, the possibility offered by Building Information Management, or BIM. The areas covered by BIM are building, construction and infrastructure. Like connected objects, its development is due to the democratization of the internet as well as the rise of collaborative practices initiated by the Linux operating system. These data are shared between the different actors of a project. This model contains information on the characteristic (technical, functional, physical) of the objects used for construction. BIM also allows estimating in real time the cost that can generate a modification on a structure, to manage the synthesis between the different lots in design and construction phase, to generate virtual representations and 3D views for the marketing and to optimize building maintenance thereafter. Patty J. Mack is a blogger and writer. Have a great knowledge about technology related things and product. She also managed Technology Cores Blog. So read her blog and contact her if you need any news for us.